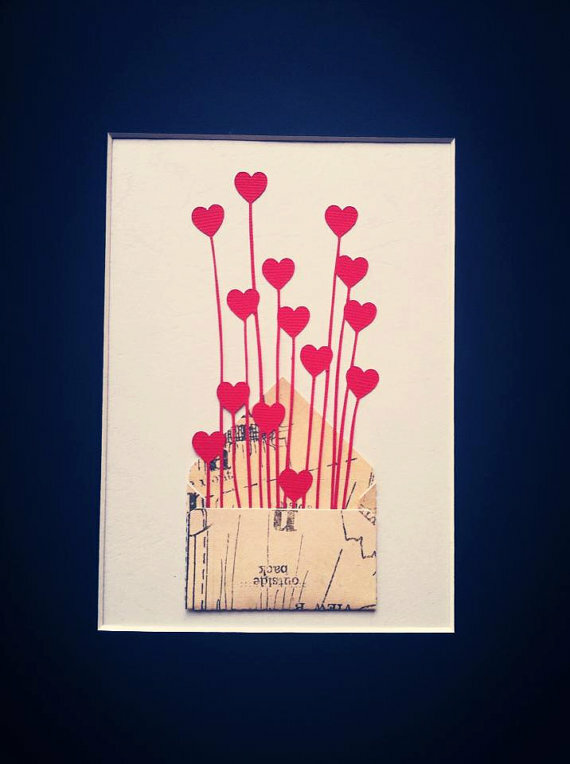 Hearts in an Envelope, sending my love. Valentines Day gift from Ruby Canoe Design, Etsy. 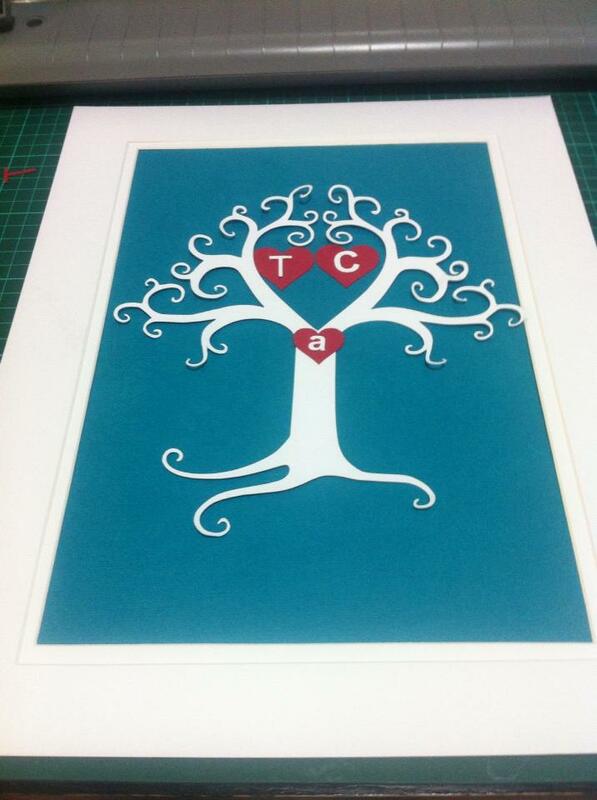 Love Tree, Initials of family and your colours added. Ruby Canoe Design Etsy store. So here is just two of the selection from the Etsy shop, I have heap more little goodies awaiting a new home. 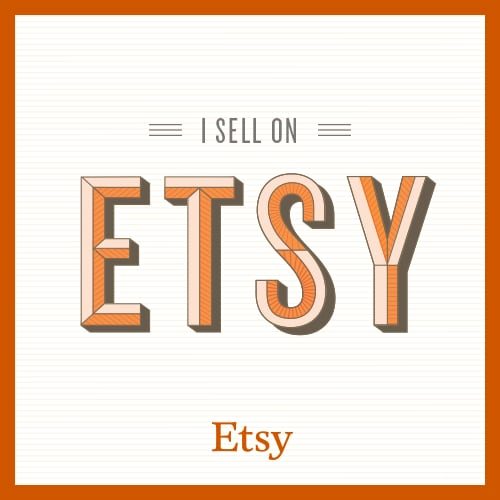 Oh and if you would like me to send it straight to the recipient, let me know via a message in Etsy, and I will gift wrap it and put a lovely little tag on it, just from you…saves you paying twice the postage, right? Previous postSherlocked and Loaded and Ready To Weep. Next postEtsy Success…Well Getting There Anyway!